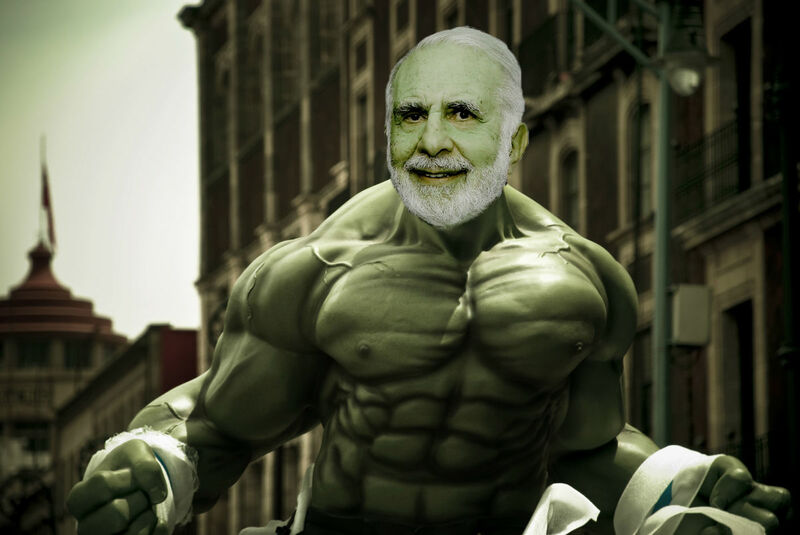 Five years ago, Michael Dell bested Carl Icahn in a protracted and amusing battle of the billionaires over Dell’s namesake company. 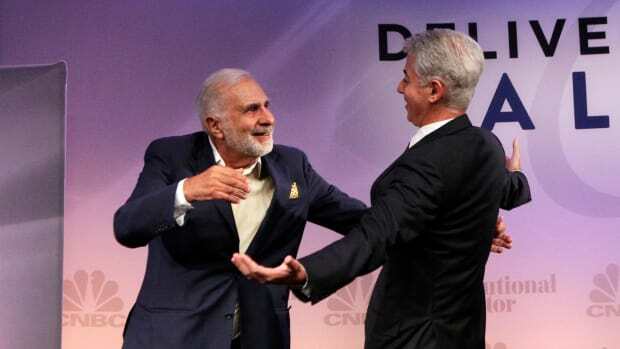 Icahn thought Dell was screwing over Dell shareholders such as himself, but 65% of them voted for the deal anyway. Three years later, Dell realized it missed at least part of being a public company, namely the ease with which it allows one to raise money for nothing. So Dell issued a tracking stock to raise a few billion to buy a company called EMC, which owned most of a company called VMware, upon which the tracking stock was based. Now, Dell wants to be fully public again. But rather than go through the trouble of an IPO, it figures it’ll just reverse-merge with the VMware tracking stock. This strikes a lot of hedge-fund types as a bad idea. 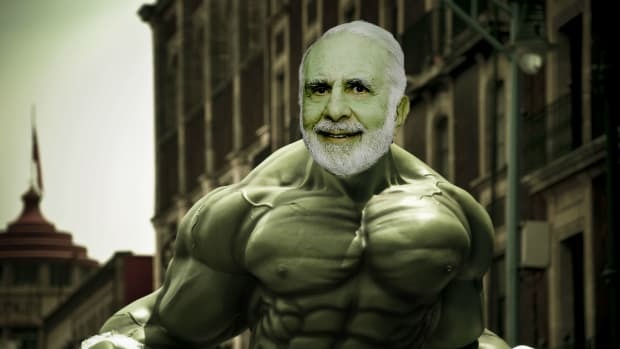 It strikes Icahn as the perfect opportunity for revenge, and he quickly built a 9.3% stake in the tracking stock, for which Dell is offering about $109 in cash and also some Dell stock. Since Carl Icahn does not want this deal to happen at all, and if it does to come as close to bankrupting Michael Dell as possible, this will not do. Even if the stock in question is only trading for about $100, and that of the company it tracks $150. But what if some other desperate CEO recently wildly overpaid for a different software company? Well, that would be very helpful to Icahn’s case, indeed. 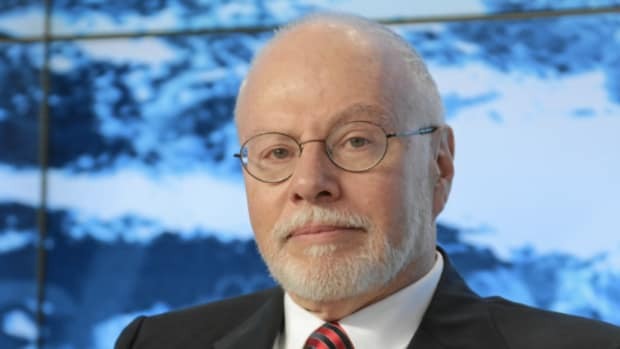 We believe the transaction is an opportunistic scheme designed to indirectly transfer ~$11 billion of value from the tracking stock shareholders to the existing Class A and Class B stockholders, including Michael Dell and Silver Lake Partners…. Unlike the decaying business of PC hardware, VMware is at the forefront of the rapidly growing cloud infrastructure and business mobility software space…. Based on IBM’s recent offer for Red Hat, a deal we believe should have a comparable valuation to a future VMWare deal, VMW should be worth $300 per share.